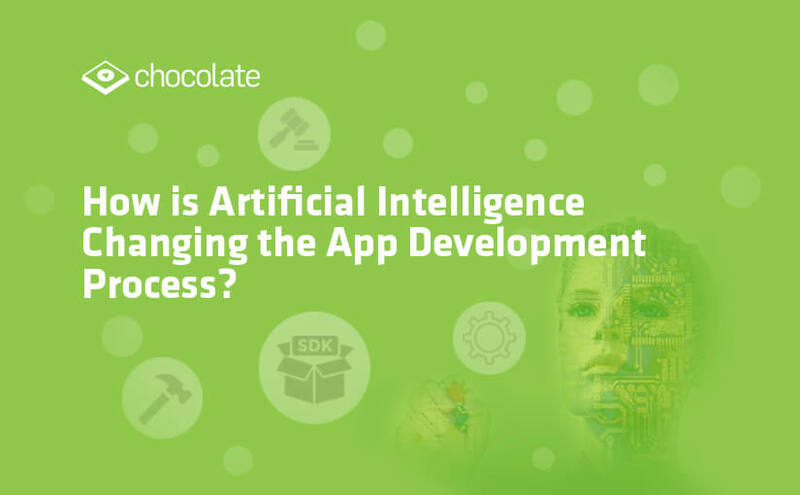 How is Artificial Intelligence Changing the App Development Process? Herman Morgan working as a Business analyst at Tatvasoft.com.au. A Custome Software and Mobile App development company in Australia. In leisure time he likes blogging and also published his bylines at major publications.